Tanya Tagaq at Utopia Festival at W2 Storyeum, Vancouver, March 5 2011. Ashley Tanasiychuk photo. Last night, it was announced that Tanya Tagaq has won the Polaris Music Prize. The win was announced at the Toronto gala for the prize, now in its ninth year. The prize is selected by a jury of music critics and writers to reward the best Canadian album of the year, based on artistic merit. Tagaq won for her third studio album Animism. Other shortlist nominees included Jessy Lanza, Owen Pallett, Mac DeMarco, Basia Bulat, Arcade Fire, Timber Timbre, and Drake. 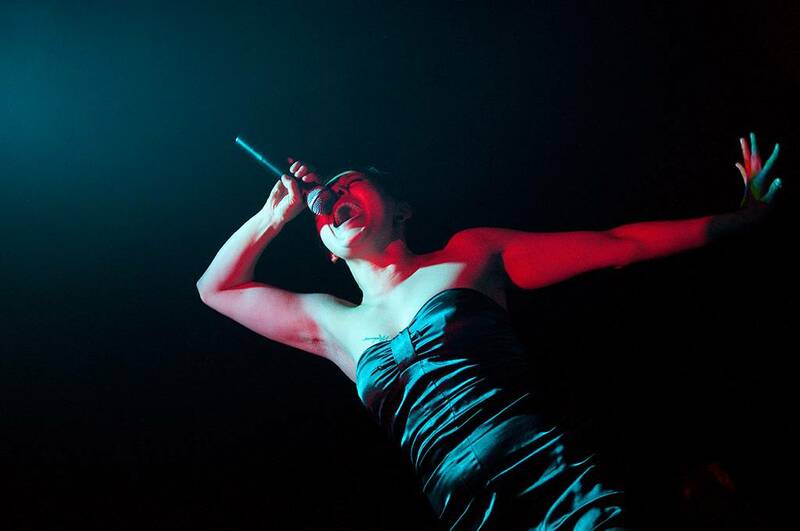 Tagaq has played Vancouver at least twice before, and The Snipe has covered both a Vancouver performance as well as a Winnipeg concert. Photog Ashley Tanasiychuk captured the Inuit throat singer in photos when she performed at the Utopia Festival: Women in Digital Culture at W2 Storyeum, Vancouver, on March 5 2011. You can see more of the pics here. And Winnipeg writer Eugene Osudar was breathless in his evocation of Tagaq’s fearless performance at the Centennial Concert Hall in 2010. You can read his impressionistic review here. Tagaq, along with collaborator Jesse Zubot, returns to Vancouver Oct. 16 & 17 for two performances at the Chan Centre at UBC. The shows are a collaboration between the singer and Severn Cullis-Suzuki, a Vancouver-born-and-raised environmental activist. 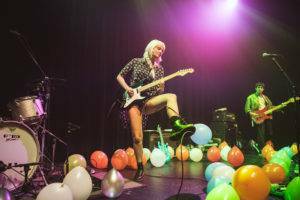 This entry was posted in Homepage Features, news and previews and tagged Chan Centre, Jesse Zubot, Polaris Prize, Tanya Tagaq, Vancouver concerts. Bookmark the permalink.